This is a flat fee. Price is $50. Flat fee. 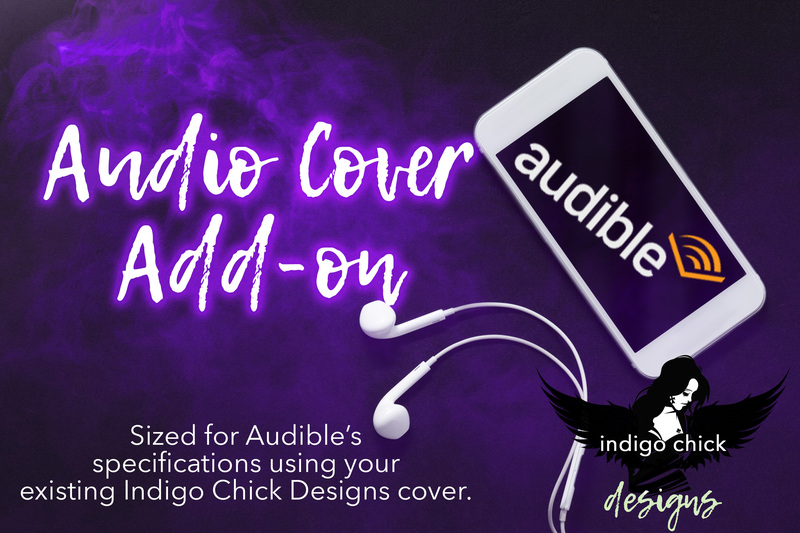 Have you already ordered a full-wrap or eBook cover from me (custom or pre-made) and now need an audiobook one to match? I’m happy to provide one. Turn around time 1-2 weeks. 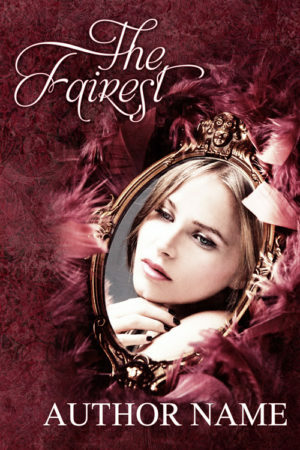 Note: this does not apply to book covers created by an artist other than me. 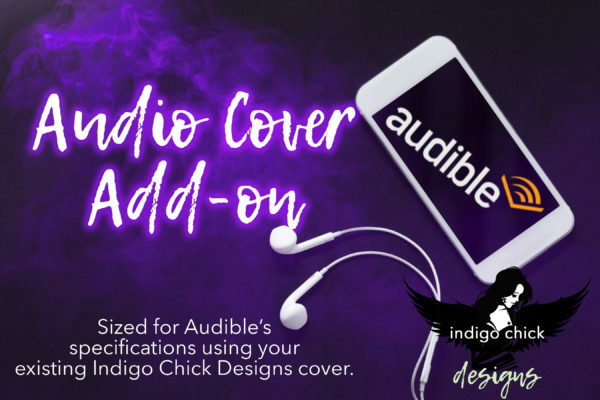 Please contact me if you only require an audiobook cover created from scratch; cost will likely be comparable to the eBook one. This also does not apply to audiobooks produced by a third party; if you are working with a media company to supply audiobooks, they can license the layered PSD file for $100.